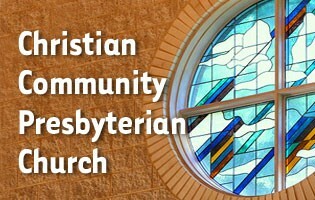 Please join us at one of our two weekly worship services! Migration is often cited as the “defining moral issue of our time.” CCPC members share biblical passages of Migration from the Bible (Exodus, Babylonian Captivity, Jewish Diaspora after 70 CE, and the Migration of Missionaries) and lead discussion of how scripture can inform the current migration debate. April 28 - A new offering! The introductory session will be held in the Parlor at 10AM on April 28. Come hear what it's all about. See the Adult Education page for a more detailed description, and contact information. 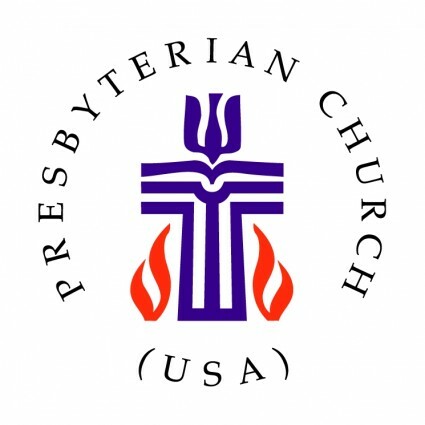 Want to help disaster victims via Presbyterian Disaster Relief (PDA) Fund? See detailed information on the Ministries-->Emergency Response page on this website. You can designate which hurricane, fire, etc. receives your donation via PDA's website. If you wish to receive our church newsletter--The Caller--or our Youth and Children's Ministry communications, please provide your name and e-mail address. Thanks for subscribing--look for our newsletter in your inbox.